This competition running shoe can be nimble and quick thanks to REVlite RC and a thinly constructed upper. 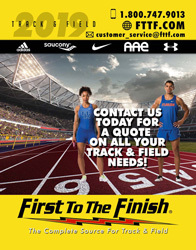 The New Balance 900 spike offers the serious competitor a superior option to help bring out your best when coaxing a little more speed out of a race can be the difference between victory and second-best. 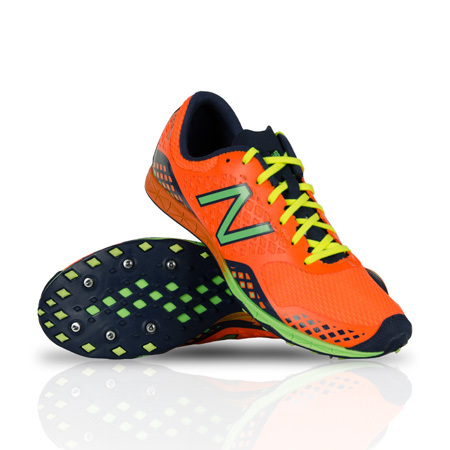 Great entry level low profile CC spikes with an extra loud colorway at an affordable price. Sold. 3 out of 47 found this review helpful.